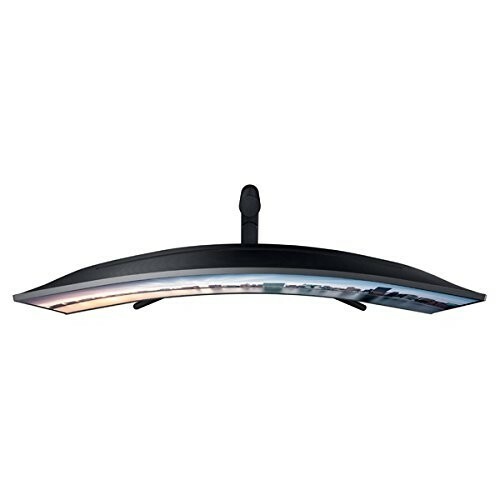 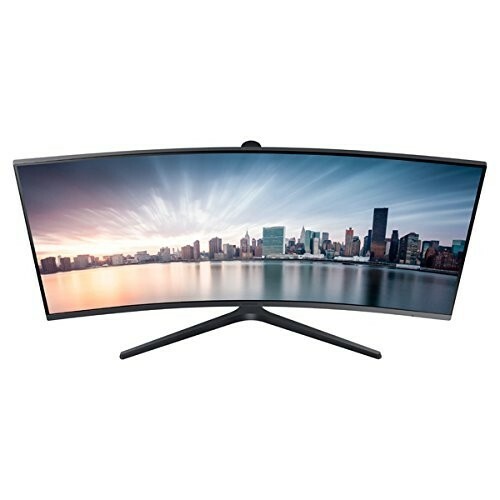 We offer express delivery to Dubai, Abu Dhabi, Al Ain, Sharjah, Ajman, Ras Al Khaimah, Fujairah, Umm Al Quwain, UAE for Samsung C34H890W - 34 Inch (3440 x 1440) WQHD UltraWide Professional LED Curved, Display Type VA, Response Time 4ms, AMD FreeSync, Refresh Rate 100Hz, Color Support 16.7M | C34H890W. 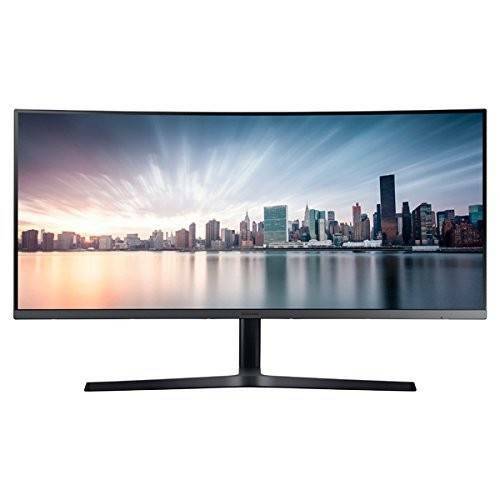 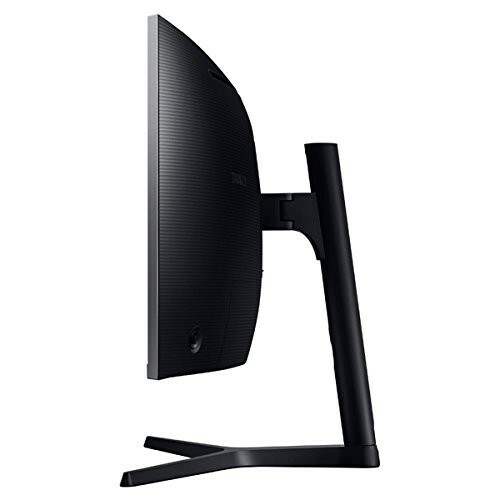 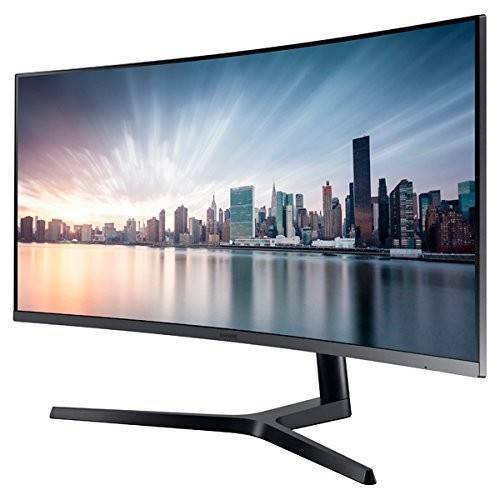 We offer the best price for Samsung C34H890W - 34 Inch (3440 x 1440) WQHD UltraWide Professional LED Curved, Display Type VA, Response Time 4ms, AMD FreeSync, Refresh Rate 100Hz, Color Support 16.7M | C34H890W in Dubai, UAE. Buy now with the best price!